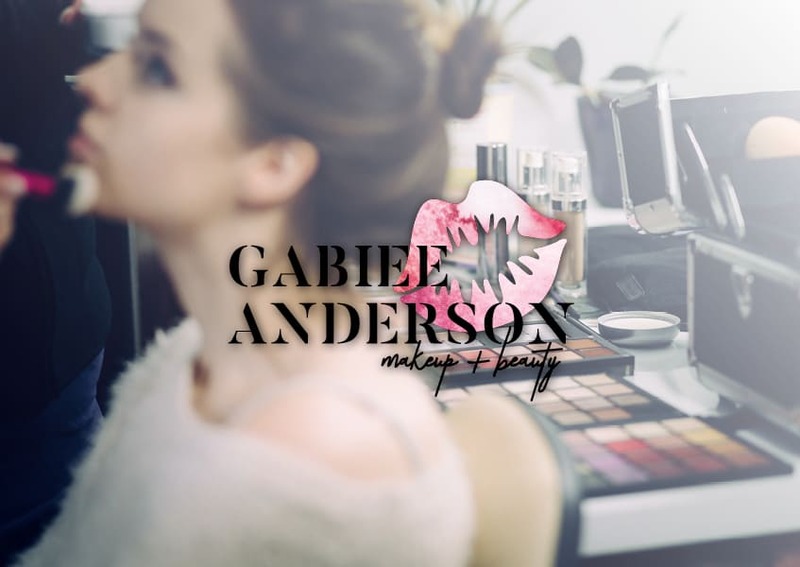 Gabiee’s project was a brand foundation project plus business card design for her start-up make-up and beauty business. She had just completed her Diploma and was determined to set herself up right from the start. 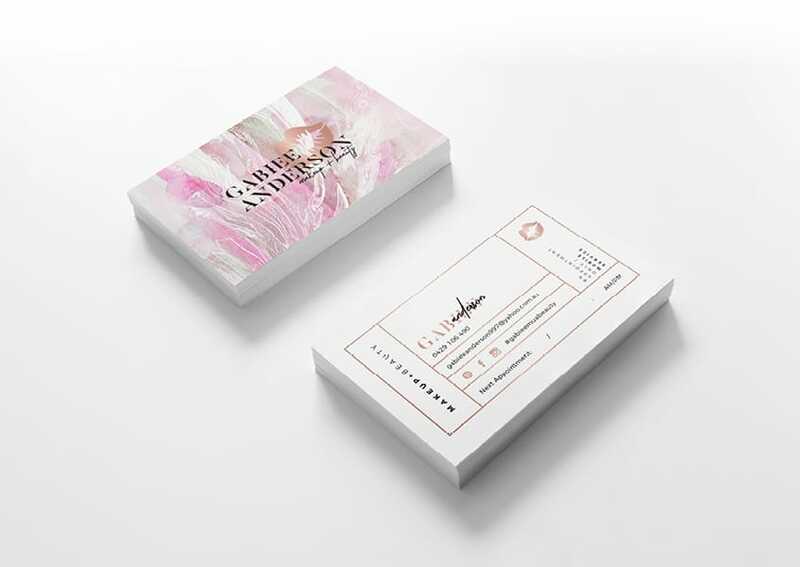 She came to me not knowing what exactly it was she actually needed but had her ‘big picture vision’ of where she wanted to be and came armed with just a few examples of some logos and business cards she liked. From there, I guided her through the branding process and she was thrilled with the end result.